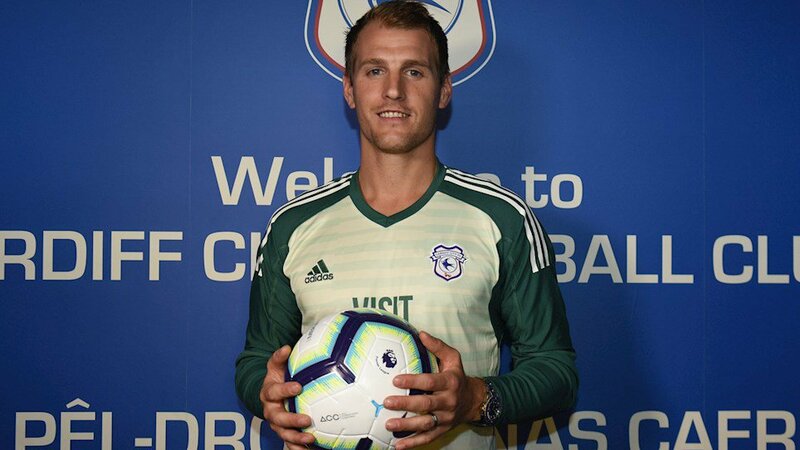 Bluebirds' goalkeeper Alex Smithies played for Cardiff City's under-23 team as an over-age player on Monday.. Pic: Cardiff City. Ward, goalkeeper Alex Smithies and Jazz Richards were the over-age senior professionals selected by the Bluebirds, while new players teenage trio Moore, Faniyan and Tyone Kirunda were called up. Faniyan headed Cardiff’s first goal from a Cameron Coxe cross midway through the first half, while goalkeeper Smithies made a smart save to keep Bolton out. The visitors were fortunate when Faniyan’s effort hit a post and Moore fired wide from the rebound. Bolton kept battling and went close after 39 minutes when Cardiff’s Laurence Wootton headed off the line.